A.P. John sources new Bourbon barrels from the Speyside Bourbon Cooperage. 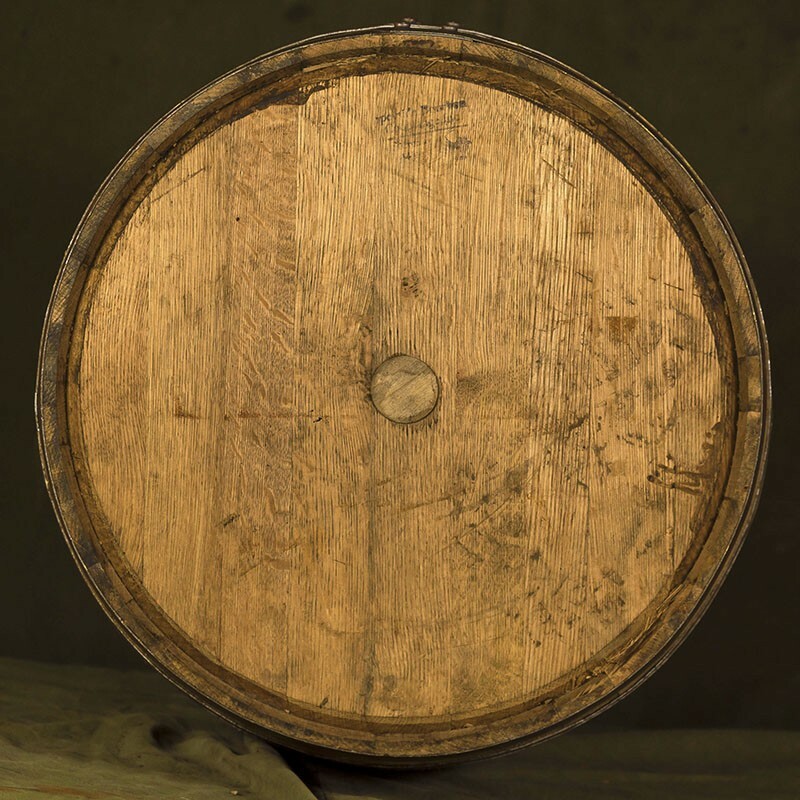 We also have a range of used Bourbon barrels, sourced from four different North American distilleries. A.P. 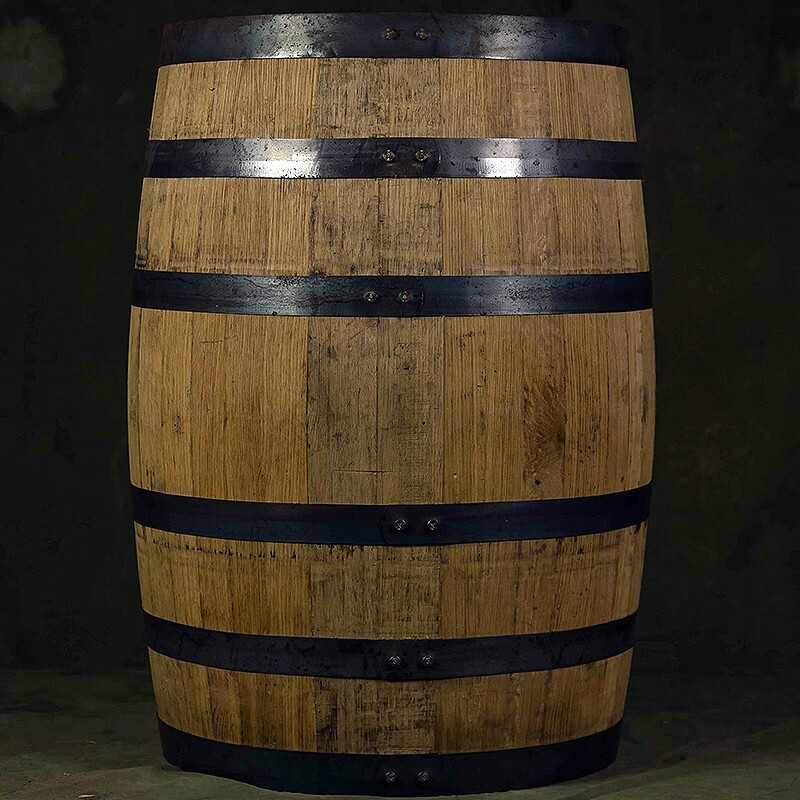 John has sourced a range of new and used 200L US-produced Bourbon barrels. 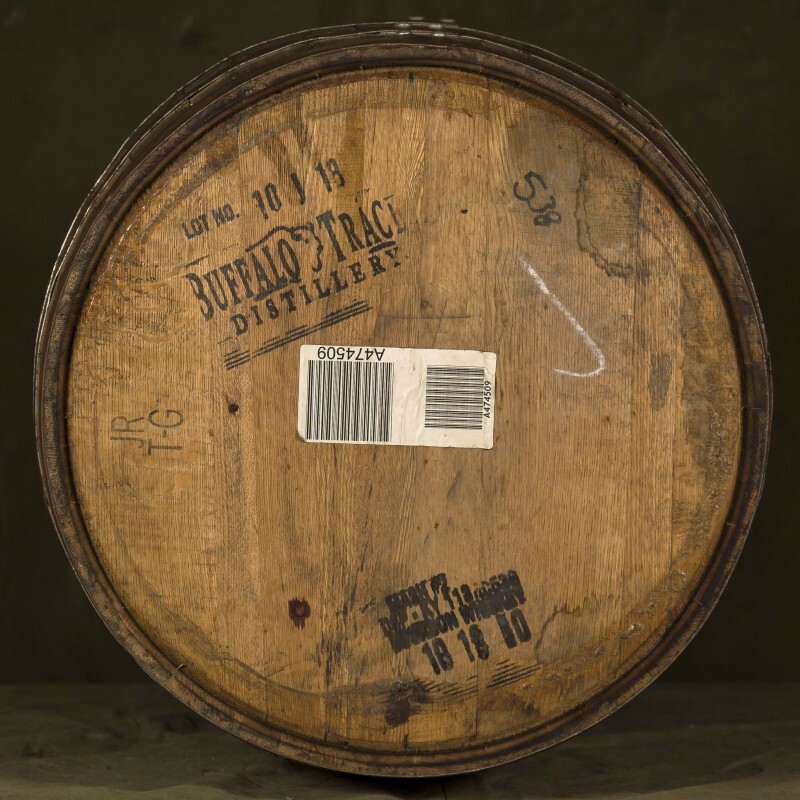 New barrels are sourced from the Speyside Bourbon Cooperage, located in Jackson, Ohio.